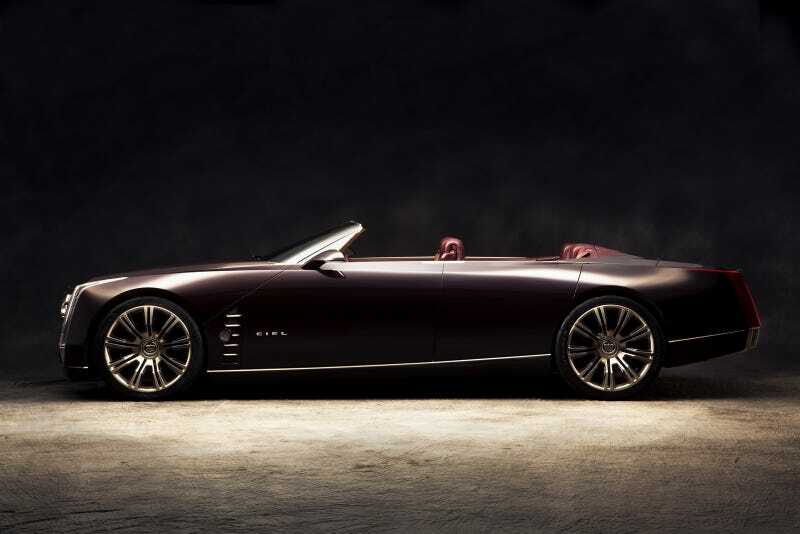 In one weeks time the Cadillac LTS will be reviled at Monetary (probably). The rebirth of true American luxury. I think I might faint.